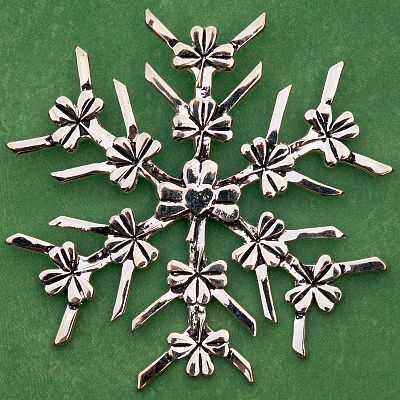 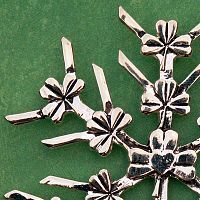 - Long viewed as the symbol for Ireland, the shamrock is the central motif for this delightful ornament. 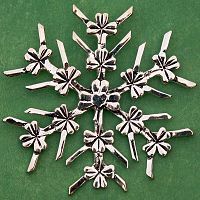 Measures 2 1/2" tall. 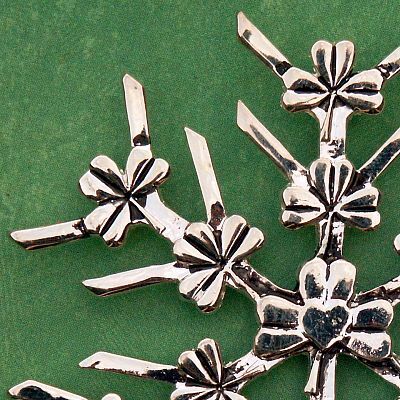 Do you have any other questions about our Shamrock Snowflake Ornament?